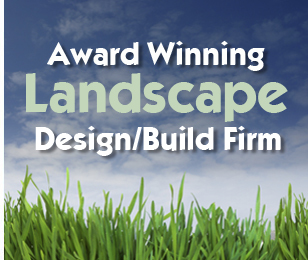 Pro-Cut Landscape Development has been designing, installing and maintaining beautiful landscapes in Cuyahoga, Lorain and Medina Counties since 1991. We have the knowledge, expertise and capabilities to complete most, if not all, of your landscaping needs. We know that when choosing a Landscape Service Company, the higher your standards are set, the shorter your list of options becomes. At Pro-Cut Landscape Development, we strive to be the last company on your list after all others have been eliminated. After all....YOUR IMAGE IS ALSO OUR IMAGE!!!!! Nothing is more inviting or says, "Welcome" quite like a well-manicured, freshly mulched landscape can! Call us today and let us use the newest, most advanced method of spreading mulch while saving you time and money! After spending all that time and money beautifying your landscape, why not allow yourself more time each day to enjoy it? 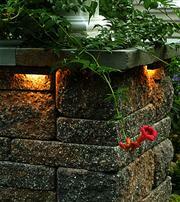 In the past, landscape lighting was only seen in public places, but is now widely used by people to beautify their homes! Patios have essentially become beautiful extensions of our homes. They not only look appealing but are very functional as well. 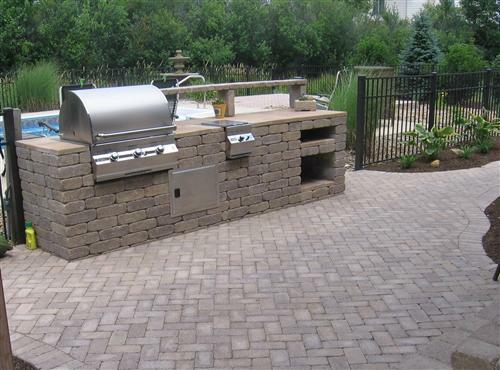 Patios offer a great place for entertaining and relaxation and can be designed to accomodate all styles and budgets!